Cristiano Ronaldo is facing tax evasion charges with Spanish prosecutors accusing the Real Madrid superstar of defrauding the state of €15 million between 2011 and 2014. Prosecutors said they have until the end of June to decide whether the Portuguese frontman will be charged based on evidence gathered during an investigation by tax officials. 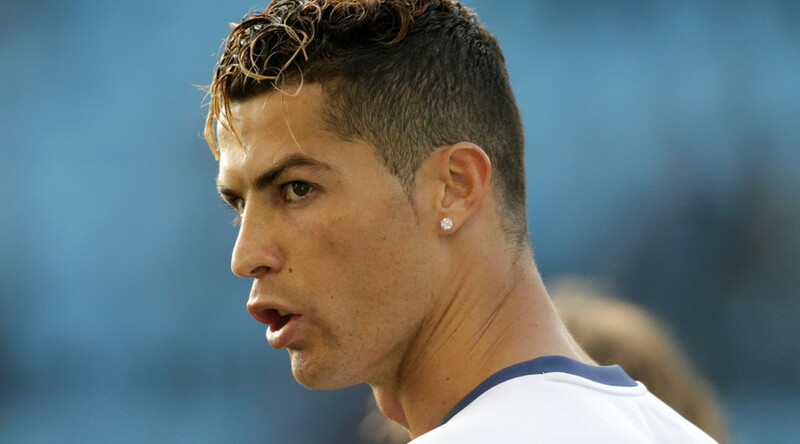 Ronaldo reportedly attempted to regularize his Spanish tax situation by coughing up an extra €5.6 million in 2014 but officials believe that he owes a further €15 million. Spain’s tax authorities has asked prosecutors to press charges against Ronaldo for tax fraud and according to El Mundo, are seeking a five year jail sentence. However, even if found guilty, the goal machine, much like Barcelona rival Lionel Messi, is unlikely to serve any jail time and would likely be handed a whopping fine. In December, leaked documents from ‘Football Leaks’, claimed that Ronaldo and others, including countryman Manchester United manager Jose Mourinho, avoided tax on image rights earnings by hiding large sums of cash in offshore companies in the notorious tax haven – the British Virgin Islands. News of the potential charges come just a day after Spain’s supreme court handed Messi a 21 month suspended jail sentence for tax fraud in 2016.